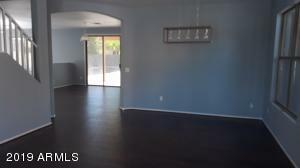 "Lisa made buying a house so VERY easy! She was tireless in showing me properties, gave me great advice on the offers we made and walked me through each step! 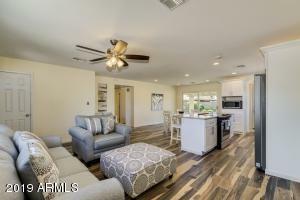 We have been in our home now for almost a year and I can NOT thank Lisa and Realty One Group enough for their outstanding service!" 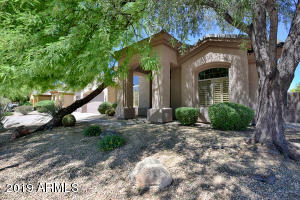 Search for your Chandler Home! 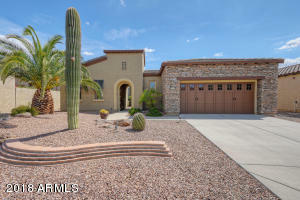 Homes Sold in 85225 Chandler Arizona! 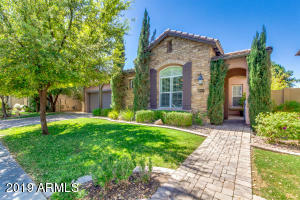 New Listings in Gilbert Arizona! 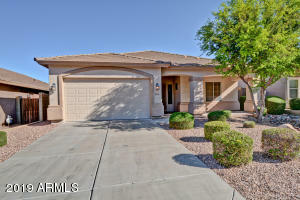 Search for your Condo / Townhome in Chandler!